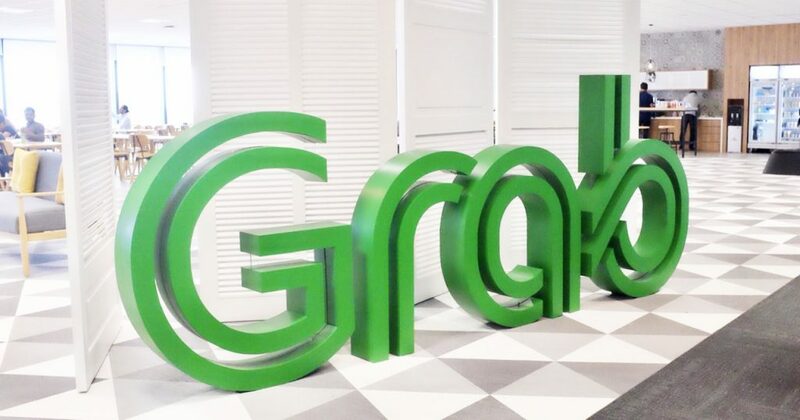 Food delivery is the key pillar in Grab’s strategy and path to profitability. We know only a few Uber employees moved over to Grab after the two companies merged. But one did join Grab, even before the deal was struck: Tomaso Rodriguez, who had a five-year career at Uber, the last 1.5 years of that as head of UberEats Asia-Pacific. He took over as Grab’s regional head of GrabFood in January this year, where he is tasked with scaling food delivery across the region, and to keep improving and innovating the concept. Rodriguez believes food delivery in Southeast Asia will soon amount to a US$ 13 billion market, and that it will continue to expand. Here are excerpts from our Q&A. 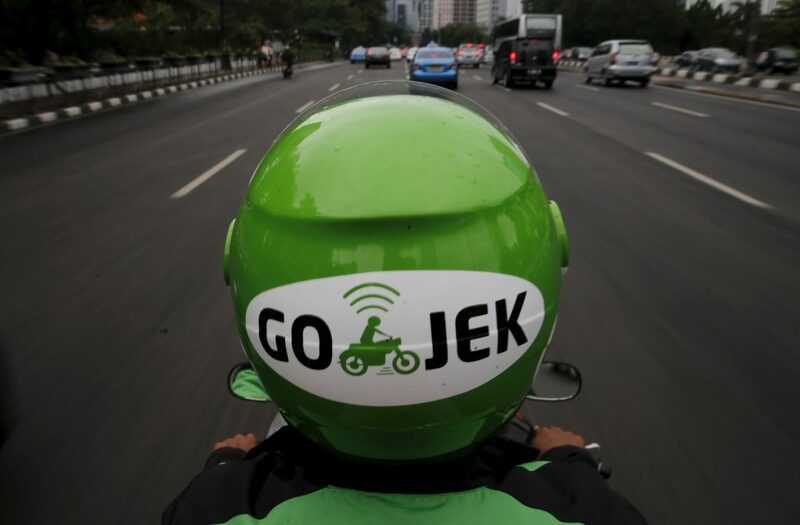 KrASIA (K): Compared to Go-Jek, food delivery became a focus for Grab later in its development. Why? Rodriguez (R): What I learned and appreciate about Grab is the focus on customer needs. Five years this meant to focus on transportation. Now that’s built a strong foundation, we listen to what customers want next. We are moving fast now. We are laser focused on food and seeing 5 x growth. In Indonesia alone we’re seeing our merchant base growth 8x in the last 9 months. K: Which are the most established markets for GrabFood at the moment? R: GrabFood went to Indonesia first, through the acquisition of UberEats we got into Singapore, Malaysia, and Thailand. We didn’t stop there and expanded to the Philippines and Vietnam. In Thailand, we’re the number one player. I can’t say whether in terms of the size of the network, or the number of deliveries, but those things go hand in hand. Thailand is crowded with Line, Foodpanda, and Delivery Hero all playing a role alongside GrabFood. There’s no clear second position. K: How is the UberEats integration coming along? R: When we acquired SEA’s Uber, Eats was a substantial part of the deal. The real asset from the food perspective was the UberEats team joining Grab. That brought a lot of expertise. Then comes the network of merchants, key players like McDonald’s. We scaled the MCD relationship to other countries. We didn’t get the tech, we are developing the tech in-house. K: How does your approach differ from Go-Food? Do you think both will co-exist? R: There’s no one main thing, there are many little things about GrabFood that customers appreciate. For example, many companies will set a large delivery radius to provide a large selection. We think a larger radius provides a worse experience. The food is not fresh, not warm. We try to push local favourites. GrabKitchen (officially called Kitchen by GrabFood) is an innovation, the first of this kind in Indonesia which we opened a few weeks ago. It’s a shared commercial kitchen that lets partners expand into a new area without paying rent, almost risk-free. It’s a bit different from the concept operated by the big Chinese food delivery players. What they have are big production facilities, they own the brand and own the supply chain. We don’t own the brand, we just provide an opportunity for restaurants to expand. The choice of location for GrabKitchen is very data-driven, we look for what’s in demand versus what’s available. We’re partnering with a licensed food court operator. You can also dine in. It’s not just a kitchen. 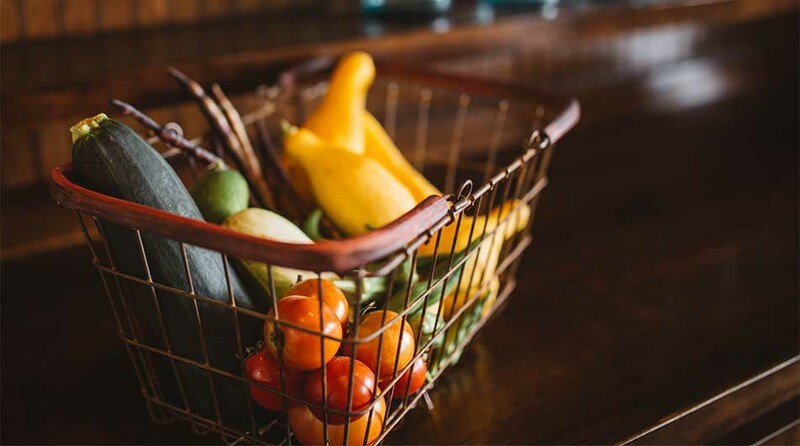 K: How to scale and diversify food delivery across different cities and neighbourhoods? R: The approach is really driven by the data. We see what the customer wants. We Identify the local heroes in the area. We learn from adjacent cities. As soon as we turn on the search tab we see the searches and we do a lot of on the ground research. We can leverage our payments feature. The food vouchers on the rewards platform are another data point. What we see is that [food delivery] habits are very very localized. We’re not talking about big chains, but really the small, local places. In Kuala Lumpur, we were able to sign up Village Park, the best Nasi Lemak in town, which always has super long lines. Foodpanda tried very hard for over the year to get them on board, unsuccessfully, we signed them up exclusively. It’s not a super big brand, but it’s a number one top seller. Two points convinced them. With Grab there are more add-on services, like the rewards. We listened to their concerns. They didn’t want the hassle of looking at the tablet, responding to orders, so we put our own Grab person there to handle it for them at the start. These traditional businesses see online delivery as an opportunity but are also scared. K: Will GrabFood be a key pillar in the path to profitability for Grab, like Go-Food is for Go-Jek? R: Food delivery in Southeast Asia will be worth 13 billion dollars by 2020 and it’s expanding. Our vision is to be the first player by Q1 19 across Southeast Asia and yes, food is a key pillar in Grab’s strategy and path to profitability. We see this as a three-sided market. If we grow, our partners grow, and vice versa. Our focus will be on promotional campaigns, gaining insights through data to optimize menus and so on. K: What’s the deal you have with merchants? Do you also take 20-25% commission, which seems to be the norm at Go-Food? R: Our commission is tiered. Our rates are competitive, I can say. K: What are some of the ways you have or are planning to localize the experience in different markets? R: We see regional differences, such as higher lunch or dinner peak use, not all markets are the same here. For example in Vietnam, snacking is a thing, a lot of orders come in outside of lunch or dinner times. Campaigns during snacking time work well there. That’s why local teams have full control over campaigns, and we have area managers and city managers that work with a very local marketing approach. K: What changes can we expect to see in the future? R: We are planning a more sophisticated dashboard where merchants can see trends and work with those to tailor promotions. We’re doubling down on commercial kitchens like GrabKitchen. A shift we’re already seeing is towards cashless payments in food. In the long term, there’s a lot of interesting stuff happening in restaurant tech and supply chain integration. Ordering in vs going out, all this can converge at some point, where people order online but dine in, for example. There are also opportunities in drone delivery if we’re looking at China. Restaurants at outskirts could deliver into the city by drone. 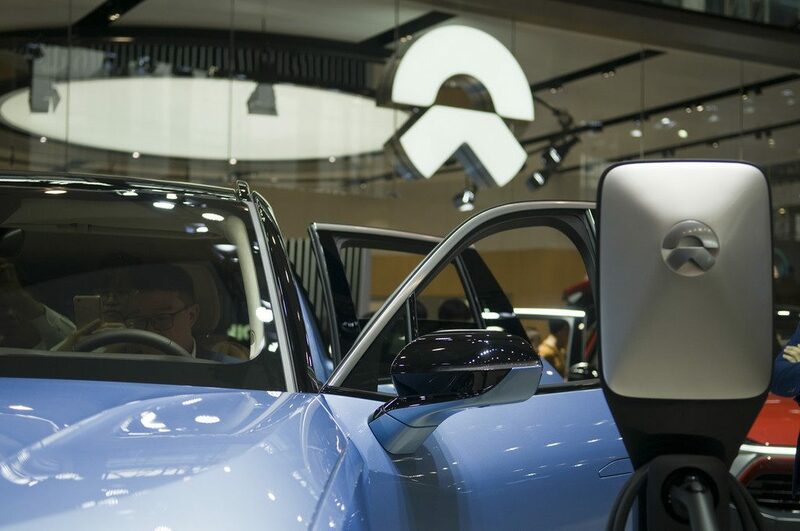 Update 3pm: The story was updated with minor edits to reflect that Rodriguez joined Grab in January, not after the Grab-Uber merger. The Vietnam and Philippines expansion came after the merger as well and were not based on UberEats. Grab plans to expand to 137 cities, not 150. GrabKitchen’s official name is Kitchen by GrabFood.